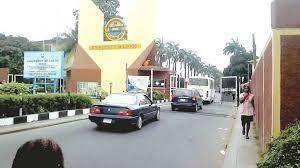 .This notice is for all candidates who have applied for admission into the University of Lagos (UNILAG) for the 2018/2019 academic session. You are required to update their O’level Result in the JAMB portal immediately. This is to enhance the admission process for successful candidates.